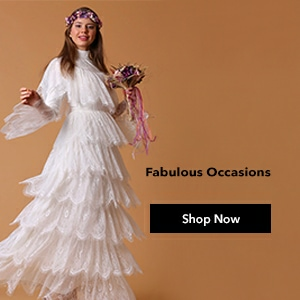 PLUS SIZE COAT / TOPCOAT Modanisa`s sophisticated and distinctive plus size jackets and overcoats are wide-ranging. 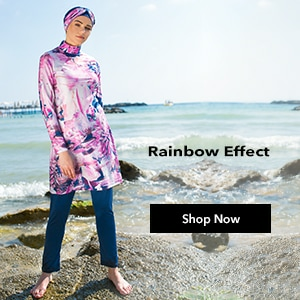 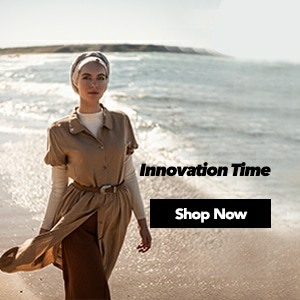 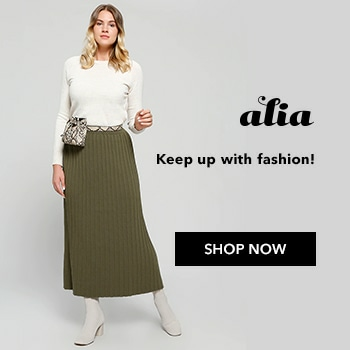 Modern, fashionable and classic; our unique range outwear clothings suitable for various occasions will satisfy your desire for humble elegancy. 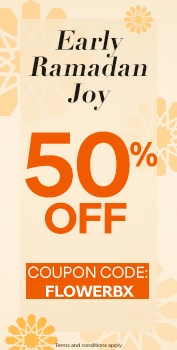 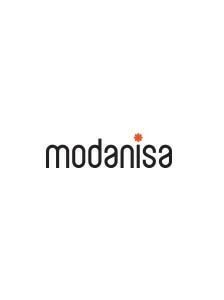 Modanisa offers great quality plus size outerwear and coats with affordable prices.